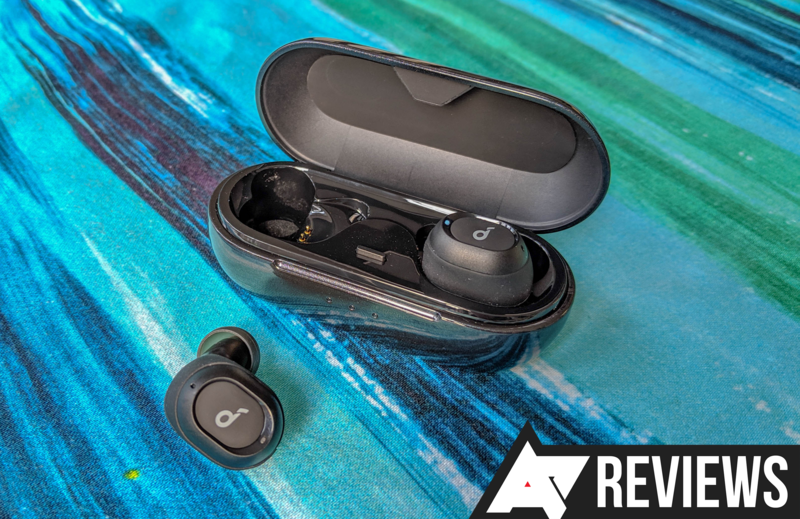 True wireless earbuds are big business these days, and they’re especially popular since Apple released its to-be-seen-with AirPods. 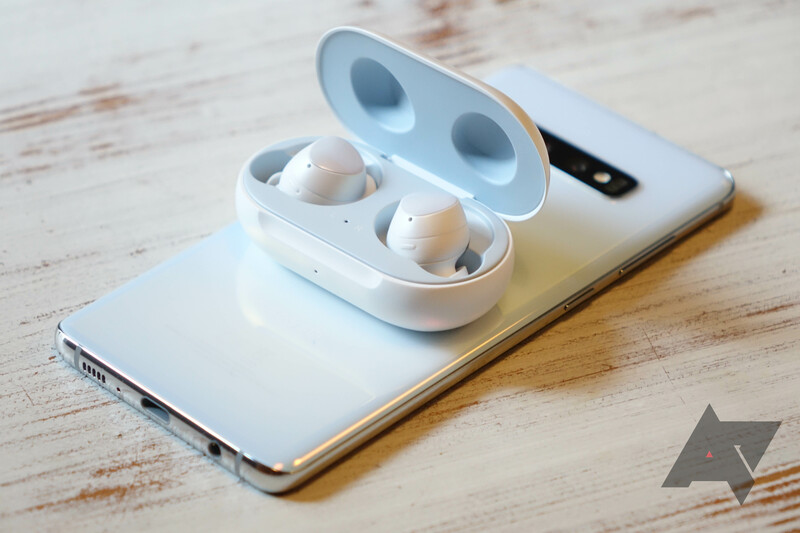 Samsung's first attempt at this product category in 2016 was a little disappointing, but the updated Gear IconX that came out the following year offered improved battery life, a redesigned case, and better connectivity. The $200 price tag was too high for what you got, but frequent discounts made them a slightly more viable prospect. Fast-forward to 2019 and Samsung is back with its latest iteration. Galaxy Buds is already a far more appealing and marketable name. They also cost much less than their predecessors at $130, even undercutting the AirPods by a full $30. Like it or not, headphone jacks are getting harder to find on smartphones, and that makes your wireless headphones more crucial than ever. There are some compelling true wireless options out there, but you have to spend big to get features like low-latency, Type-C charging, and long battery life. As the technology improves, we're finally starting to see some compelling budget options in true wireless—for example, the Anker Soundcore Liberty Air. For a mere $80, these earbuds offer an experience that's almost a match for products that cost twice as much. If you can make a few small compromises, they're an incredible deal. Everyone is trying to make true wireless earbuds these days, but most of these products aren't very good. The technology has gotten cheap enough that any white label OEM can throw together a true wireless setup that does the bare minimum. 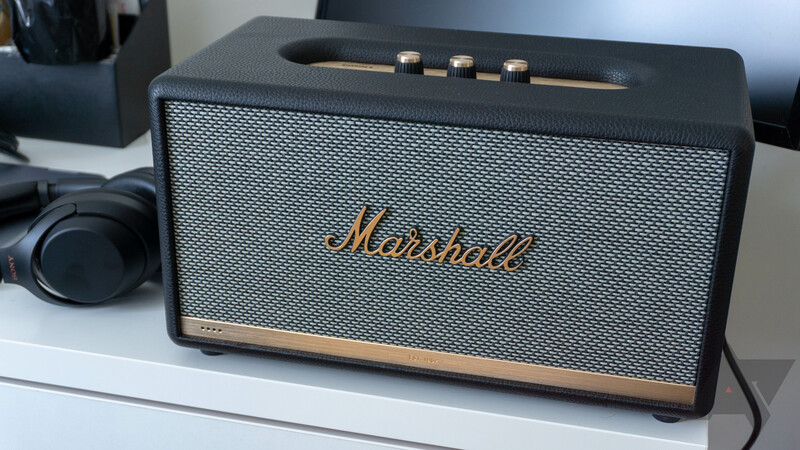 Unless you simply refuse to have wires under any circumstances, these cheap options aren't worth the tradeoffs like sync issues, poor sound quality, and A/V lag. 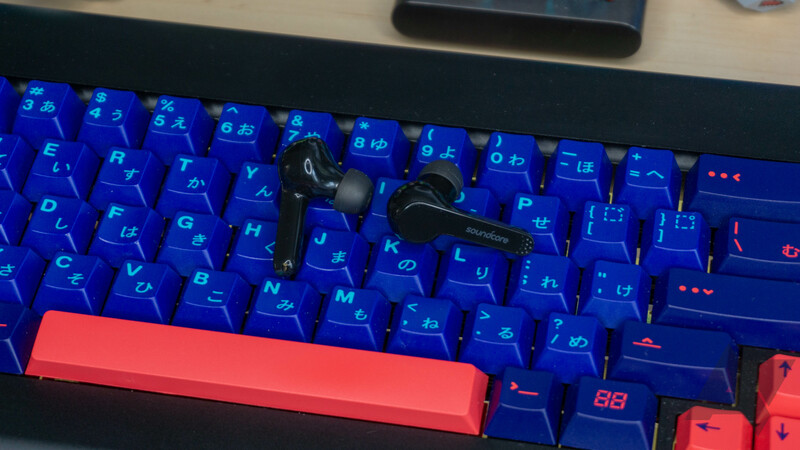 At the high-end, there are true wireless systems that can almost match a nice set of regular Bluetooth earbuds, but there's a lot of variation. 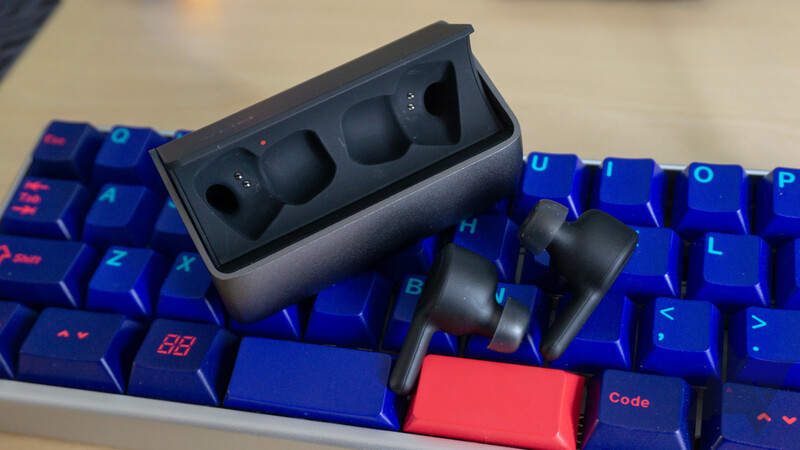 The RHA TrueConnect earbuds look like an able competitor, but the USB Type-C port can't make up for the missing features and so-so sound quality.